NEW students of the Gympie campus of Sunshine Coast University attended Orientation Day today. 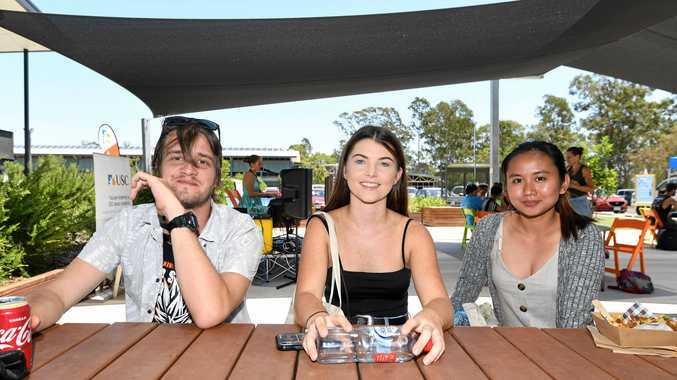 More than 100 new USC students from the Gympie region joined in a range of social and academic activities to help them transition to university - from program information sessions to market stalls, live music and even a free lunch. USC Pro-Vice Chancellor Professor Joanne Scott said Orientation would equip the region's newest cohort with knowledge and skills to get their studies off to the right start when Semester 1 begins on Monday 25 February.